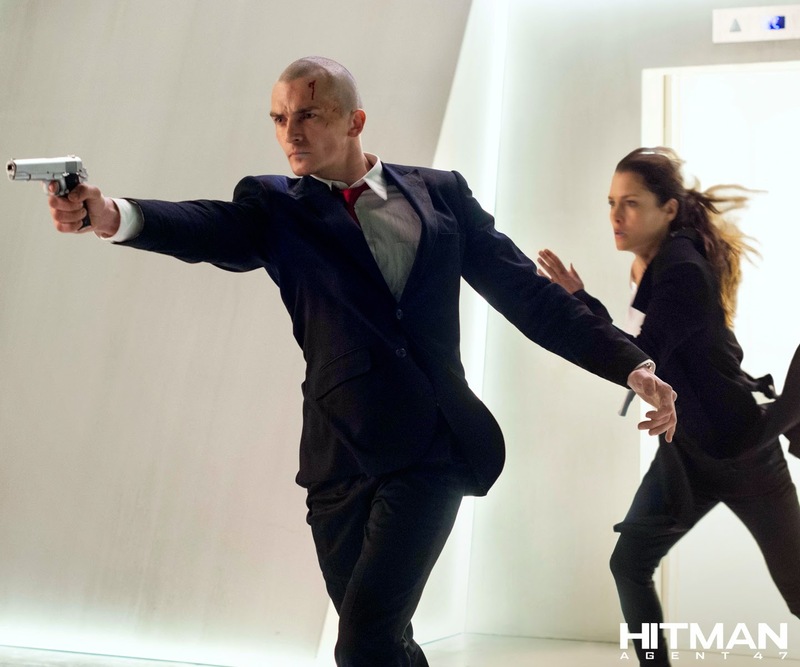 Home / ACTION MOVIES / FILM POSTERS / MOVIE TRAILERS AND INFO / Prepare for the Hunt when “Hitman: Agent 47” Hits Cinemas this August! 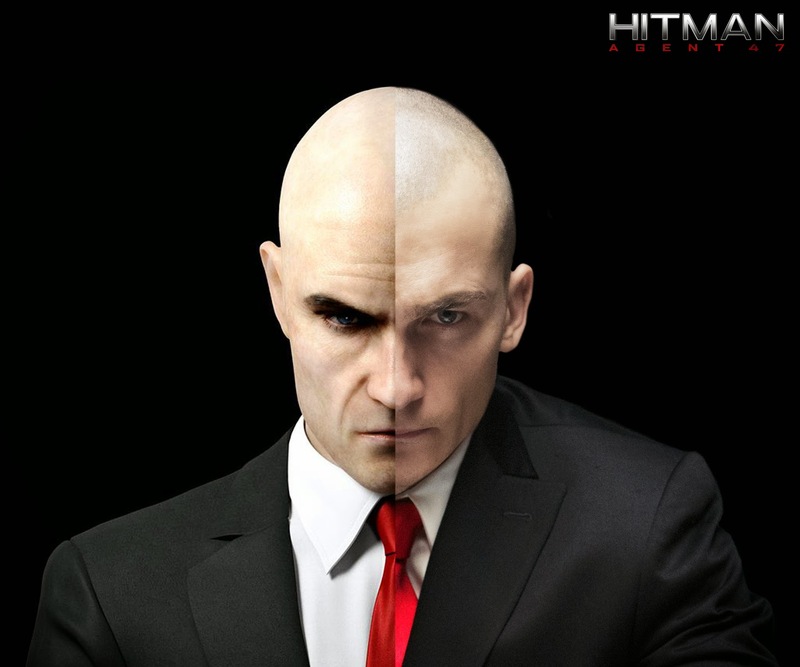 “Hitman: Agent 47” is based on the top-selling and award-winning videogame franchise “Agent 47”. 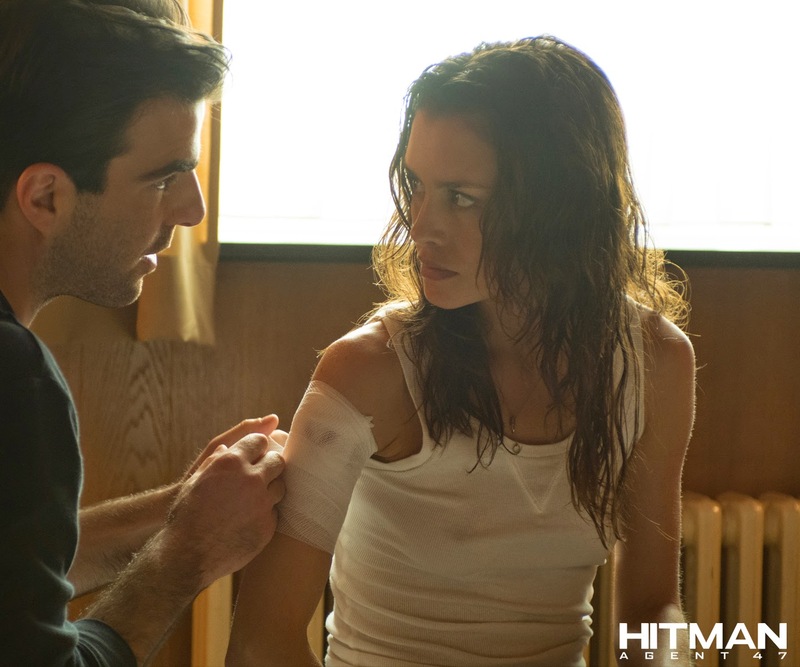 Directed by Aleksander Bach, the movie centers on an elite assassin who was genetically engineered from conception to be the perfect killing machine, and is known only by the last two digits 47 on the barcode tattooed on the back of his neck. He is the culmination of decades of research ­and forty-six earlier Agent clones — endowing him with unprecedented strength, speed, stamina and intelligence. 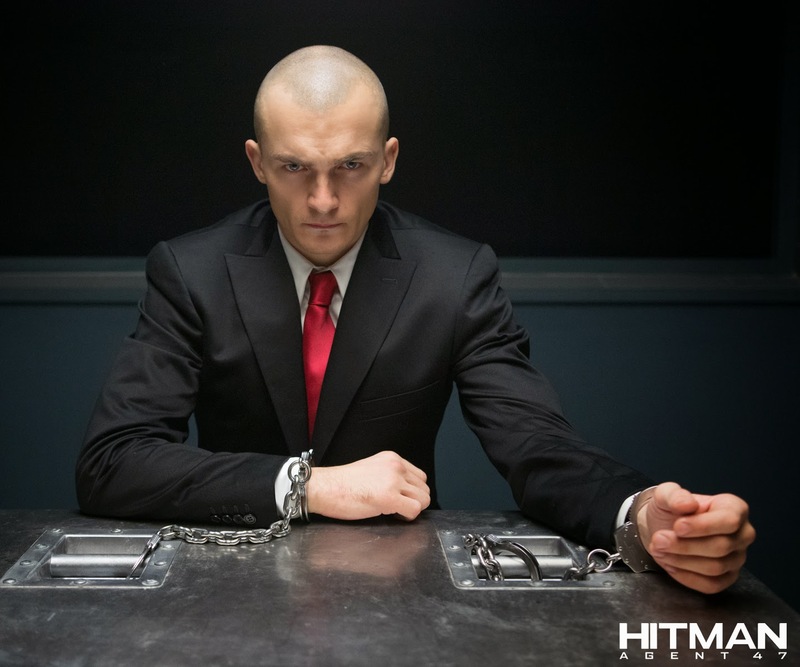 His latest target is a mega-corporation that plans to unlock the secret of Agent 47′s past to create an army of killers whose powers surpass even his own. 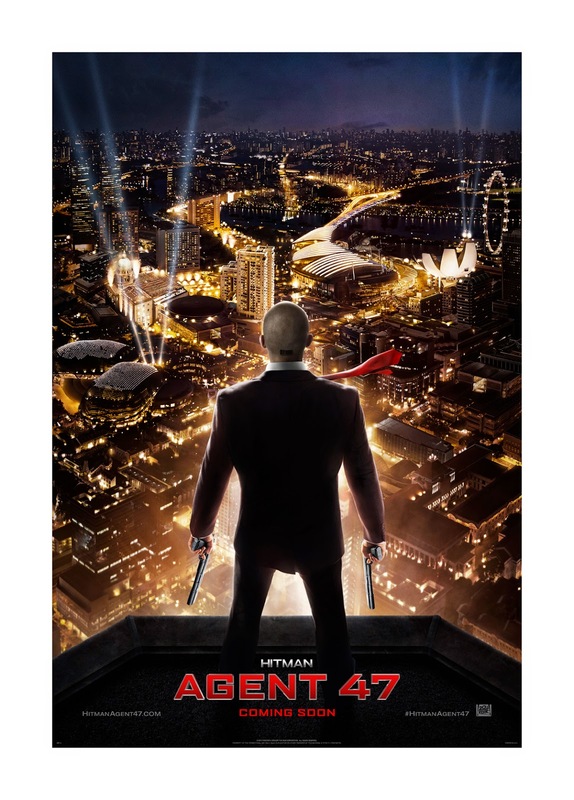 Teaming up with a young woman who may hold the secret to overcoming their powerful and clandestine enemies, 47 confronts stunning revelations about his own origins and squares off in an epic battle with his deadliest foe.